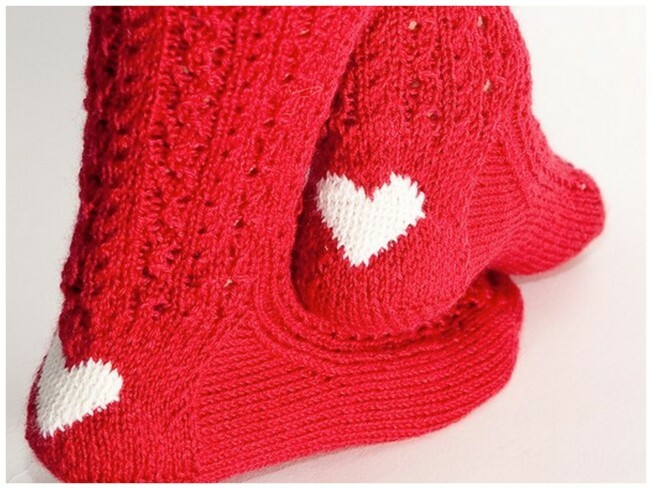 These hand knit socks ($38) warm feet and little hearts. Available at ByHandByJean. One local fitness store is giving Valentine's Day a run for its money. Philadelphia Runner is reaching out to singles and holding a Valentine's Day Singles Run starting at 6 Monday night. The three-mile dash through Philly starts and ends at the popular store's Center City location on Sansom Street. The fun keeps going after runners cross the finish line with a post-run party featuring food, drinks, dancing and an all-around good time for anyone without a significant other. 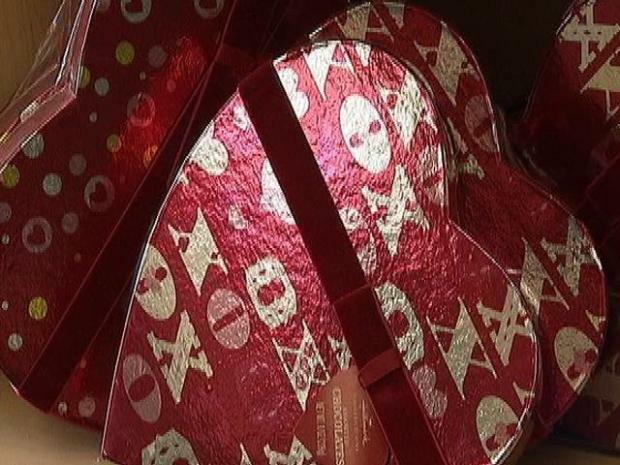 Women talk about what they want from that special someone this Valentine's Day. In honor of the date registration is just 14 bucks for everything. And, all proceeds will go to Students Run Philly Style and each participant will get a free gift just for signing up. You can register at any three store locations (Center City, University City or Glen Eagle Square) or online. If you don't have a special someone then put on your running shoes and maybe you can catch a date this Valentine's Day. Just keep in mind that you must be at least 21 to get in on the fun.